The old idiom “He couldn’t walk and chew gum at the same time” used to poke fun at someone who can’t simultaneously handle two very simple tasks. 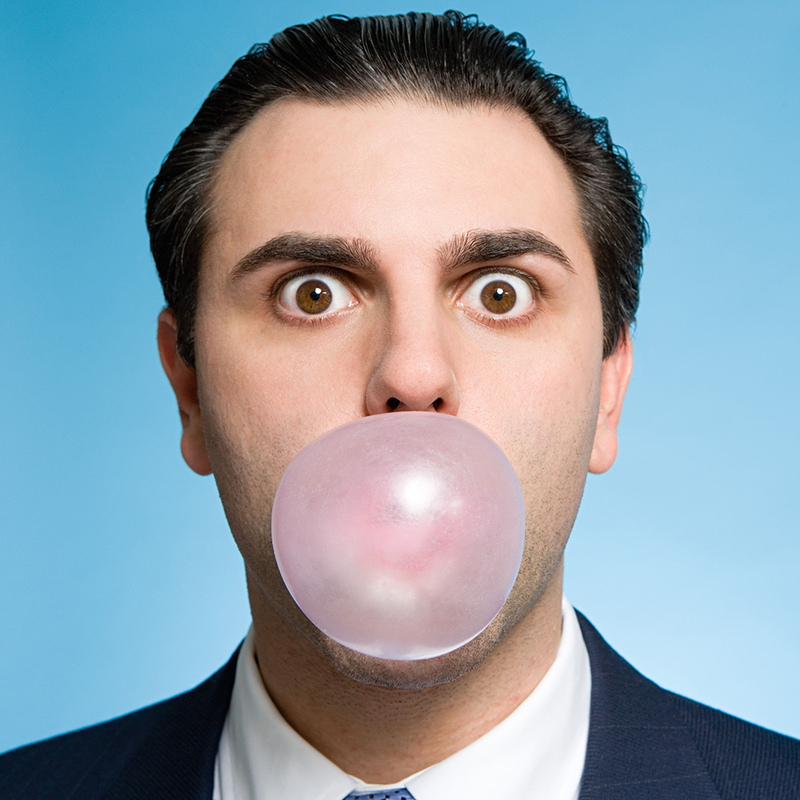 But new research shows that chewing gum does actually make things harder people. And harnessing that power could be the key to killing those irritating songs that won’t get out of your head. A study conducted at the University of Reading found that “people who chewed gum after hearing catchy songs thought less often about [them],” according to the school. “We invited 98 volunteers to take part in our study,” said Dr. Phil Beaman, the lead researcher. “After playing them the catchy tunes ‘Play Hard’ by David Guetta and ‘Payphone’ by Maroon 5, we asked them to try not to think of the songs they had just heard over the next three minutes but to hit a key each time they did. In the chewing gum condition, volunteers reported thinking of and ‘hearing’ the song less often than in no-activity and finger-tapping control conditions." In the meantime, summer is almost here. That’s bigtime earworm season with artists releasing their most obnoxious, catchy tunes hoping to overtake everyone’s car stereos while their windows are rolled down. Time to stock up on Orbitz.